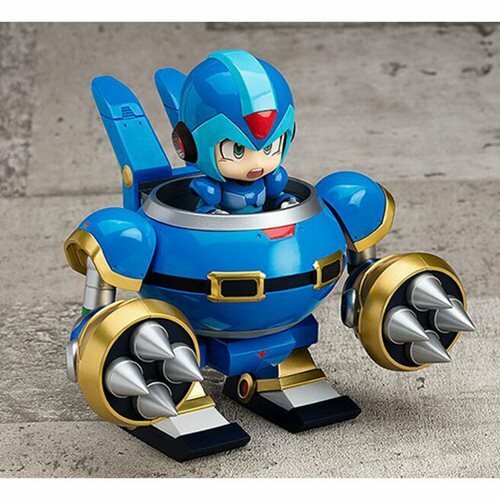 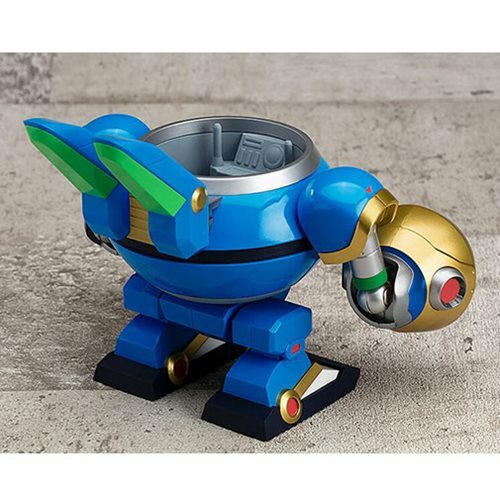 From the popular video game series Mega Man X comes the Mega Man X Rabbit Ride Nendoroid More Action Figure! 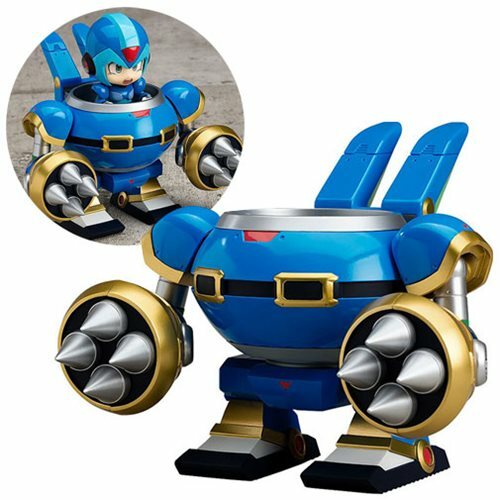 The Mega Man X Nendoroid Action Figure (sold separately) can be posed riding in the cockpit, and using the included special hand parts, can be displayed gripping the control stick. 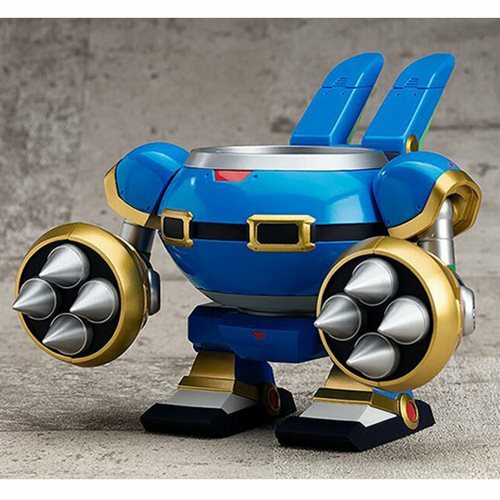 Large-scale drill parts are included on both arms of the Ride Armor and can be rotated to a total of 21 positions, allowing you to recreate all kinds of punching and dashing actions! 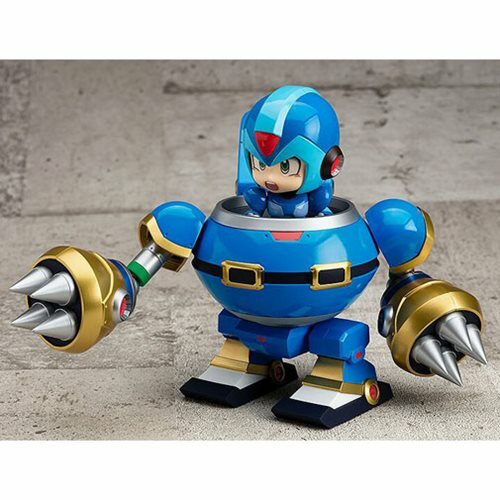 Figure stands roughly 5-inch tall.